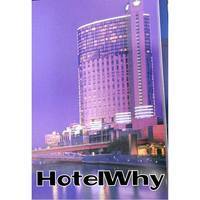 The Park Regis brand is asociated with prestige and high quality and it is no different in Dunedin. 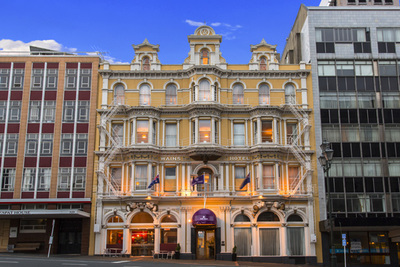 The Park Regis makes a great base to explore the city of Dunedin, one of the oldest cities in New Zealand. It showcases architecture harking from the Victorian and Edwardian era. St Clair Beach is also not too far away and is a fantastic place to surf. Don't forget the glutton of other city sights including but not limited to Cadbury World, Dunedin's beautiful railway station, Larnach Castle and much more. 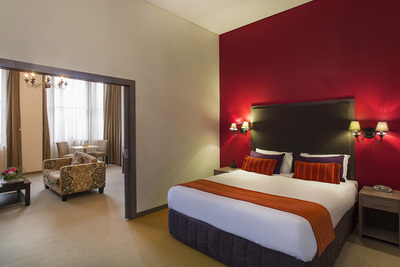 If you're travelling to Dunedin there is no better place to stay than at the immaculate Park Regis.